For Gen/ UR Candidates 35 - 45 years as on 16.05.2019. (i) Must be a holder of degree in law. The selection will be on the basis of Viva-Voce and written test. 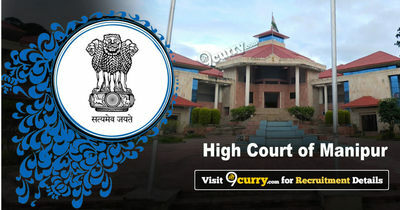 Eligible candidates may apply online at Manipur High Court's website (direct link is given below) from 25 Apr 2019 11:00 AM to 16 May 2019 04:00 PM. Candidates log on to http://hcmimphal.nic.in/. 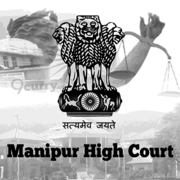 Go to "Apply here for the Post of Manipur Judicial Service Grade-I" & Select the desired post.